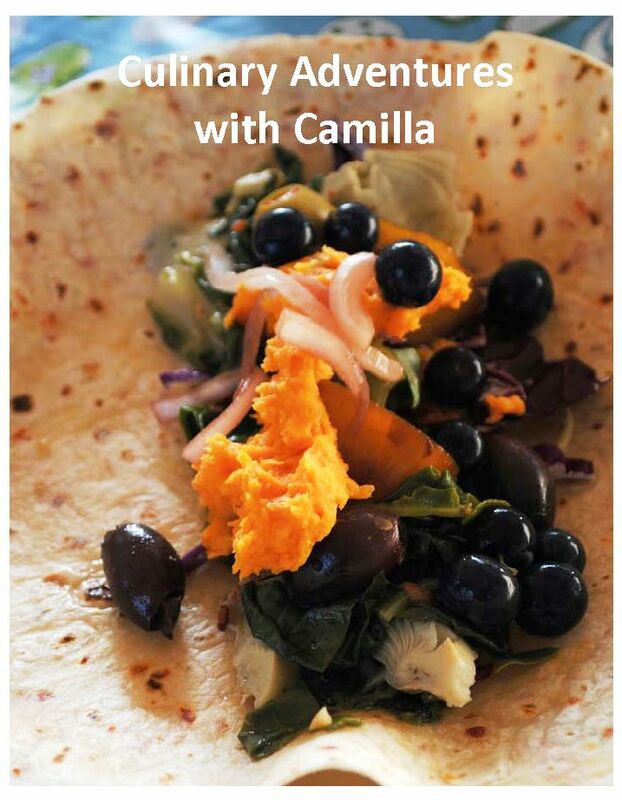 I am very excited to bring you my guest blogger Camilla from Culinary Adventures with Camilla. Since it’s back to school time Camilla had a wonderful idea on sharing with you healthy lunch box ideas. But you don’t need to be a kid to enjoy these great ideas! Matter in fact you don’t even need to be in school. 🙂 Make sure you read the post carefully because Camilla has linked up some of her most fabulous recipes that are perfect for your lunch. I want to give a big thank you to Camilla for guest blogging for me today! I hope you enjoy this post and Culinary Adventures with Camilla as much as I do. I will let Camilla take it from here! When Jennifer of Peanut Butter & Peppers asked for some blogging help this summer, I offered to do a healthy lunchbox post as we all get back into the swing of school. These are some healthy and colorful options for you. You can make these as simple or as complicated as you want. Use homemade. Or use pre-made. I have included links to recipes for some of the ingredients as a reference or inspiration. 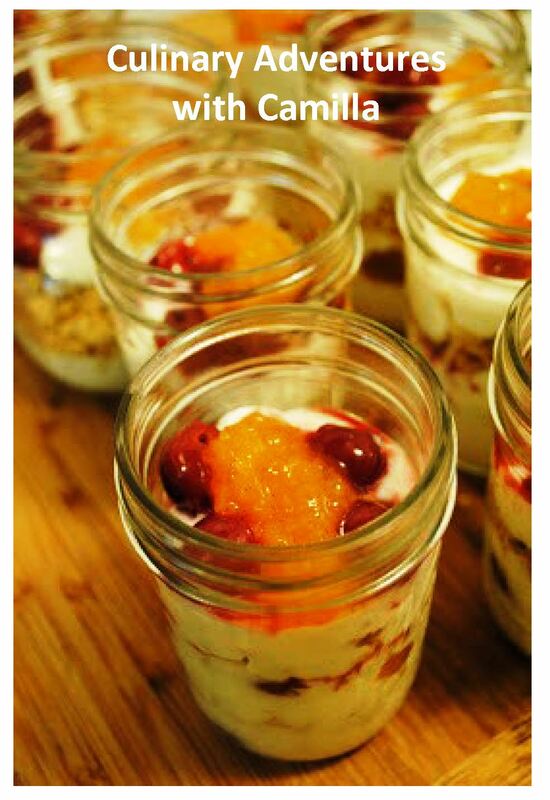 I typically always have homemade jam and homemade granola in my pantry. But use what you have!Do you remember that scene from Shrek…”You know what else everybody likes?Parfaits.Parfaits are delicious. You never go up to somebody and say ‘Hey you wanna go get some parfait?’ They ain’t gonna say ‘Hell, no, I don’t like no parfait. '”Donkey is right on the money with that sentiment. Seriously who doesn’t like a parfait? Layer after layer of deliciousness? I mean, c’mon. And it’s a pretty addition to a lunchbox. 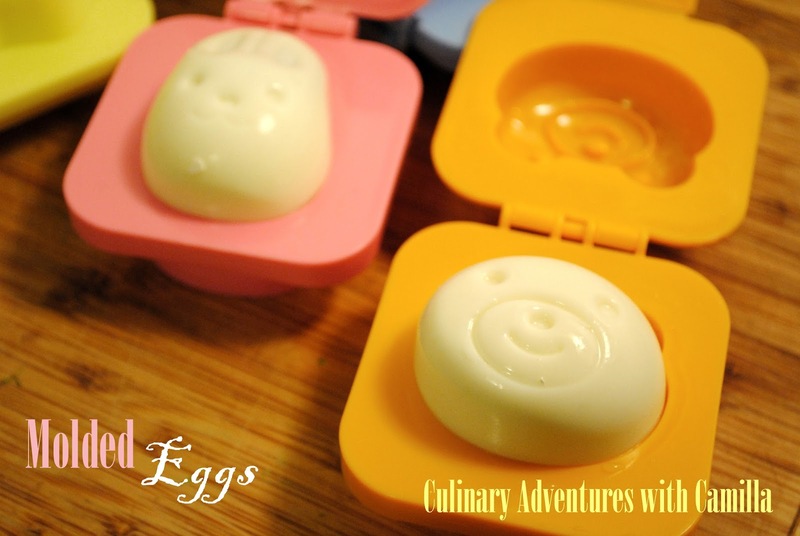 You can find these egg molds online. Here’s where I got mine [affiliate link]. They are adorable, don’t you think? So, for the first day of school, last year, I decided these would make a nice surprise. I figured the bear looked close enough to a wombat…so I included that in my now 10-year-old’s lunch with a note that read: Enjoy your wombat egg! In hindsight, I should have been accurate and written: enjoy your wombat-shaped egg. Because my lil’ wombat-phile was mortified that I might have possibly cooked a wombat fetus and tried to serve it to him. Oye. When the egg came home untouched, I asked why. He chided me, horrified. Riley laughed and said, “Silly goose, wombats don’t lay eggs. They give birth to a live wombat baby!” Needless to say, I will be more careful with my lunchbox love notes. Hard boil your eggs, cooking them in boiling water to ten minutes. Peel the egg while still hot. Place it in the mold, close it, and let it cool completely – overnight, if possible. Once chilled, unmold and enjoy. Years ago I realized that I am not a sandwich-kinda gal. But I love wraps. Now, a friend of mine and I had a debate about the difference between a ‘wrap’ and a ‘burrito.’ He claimed that if I enclose the filling completely, i.e. fold the ends in, then it’s automatically a ‘burrito’. Wraps, he maintained, are open on one end. I contend that what makes a burrito a burrito is the filling; it must have rice, beans, etc. But wherever you fall on the wrap-burrito debate, these are colorful, nutritious, and tasty! Wrap your filling (one end in, or two!) in a tortilla or flatbread. Here are some ideas for your rainbow wraps… I’ve included some links to give you some ideas. But just be creative! Hopefully these ideas are a nice change from the usual sandwiches and granola bars. I know I’m always looking for recipes that will be easy and appealing for my kids. Would love to hear what’s in your lunchboxes! Tweet to me at @Culinary_Cam, find me on facebook at Culinary Adventures with Camilla, or email constantmotioncamilla[at]gmail[dot]com. Thank, Jen, for having me!